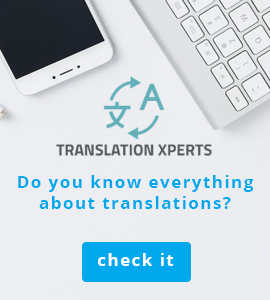 In the work of a translator, apart from qualifications, experience, knowledge of foreign languages and various translation techniques, many other tools are needed, which will not only influence the way of perceiving the translator's activity outside, but will also improve his daily work with the text. Below is a list of necessary things that will be useful to any translator. Having at least one CAT tool is now increasingly becoming a requirement on which the possibility of working with a translation agency or a company that regularly uses translators will depend. Thanks to such tools as MemoQ or Trados, the translator is able to create translation memories, statistics and terminology databases, which will significantly speed up and improve his work. In almost every industry, having a website is even desirable. It is a business card, an advertising medium and allows you to attract and attract new customers. The website should contain all the information about your business, contact details and previous experience. It is worth remembering about positioning, because especially beginner translators will have problems with reaching more customers. Curriculum Vitae, or CV, can be a very important tool for gaining new clients in translator's work. When writing your CV, the relevant rules must be observed. You can find out how to write a CV for an interpreter in a separate article. They are small, handy and are a great tool to attract new customers. 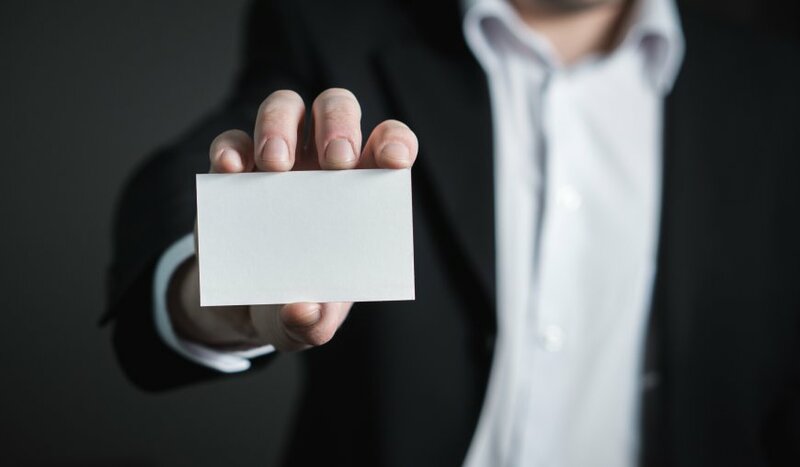 Business cards should be an integral part of the interpreter's equipment, both in the workplace and during business meetings. The business card should contain specific information about the translator's activities and contact details. It is worth placing your own company logo on the business card, as over time it may become very recognizable. Being a member of an association for translators brings many benefits, both from the point of view of one's own activity as well as from the point of view of expanding one's skills and competences. Thanks to the associations it is possible to participate in various conferences, meetings and trainings, which allows to gain new experience and professional contacts. Social and business portals are extremely desirable nowadays, because they are a common "business card" of a translator and a kind of window to the world. It is worth thinking about your own blog, which will additionally advertise your own business. By using the thematic services you can also get the right advice and get new business contacts.